Abbas is a Syrian refugee and a striker on a junior high soccer team of refugee and immigrant players. He is excited when his team is sponsored to play a big tournament, where he can reconnect with a friend from Syria. But a traffic accident triggers Abbas to experience anxiety and flashbacks to the violence in Syria. He finds ways to conquer his flashbacks and anxiety before the big tournament and also helps his whole team deal with the pressure of the competition. 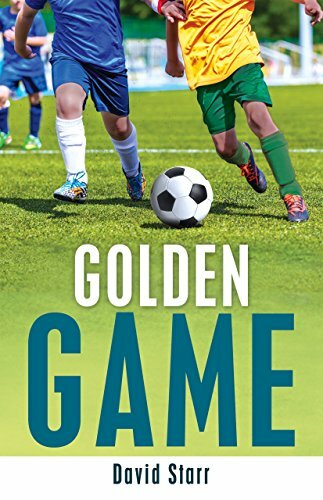 Golden Game is one of four books that offer readers insight into the experiences of refugee youth as they adjust to life in North America. If you have any questions about this product by James Lorimer & Company Ltd., Publishers, contact us by completing and submitting the form below. If you are looking for a specif part number, please include it with your message.